Tennyson suffered a stroke when he was 4 months old, and at 18 months, was diagnosed with a disorder that causes his immune system to destroy all his blood cells. He’s affectionately “frequent flyer” in the emergency room as he frequently needs platelet and blood transfusions. Though Tennyson has chronic poor health and is impaired from a stroke, he is a very bright and intuitive child. He doesn’t let his physical limitations stop him from being around his peers. He loves to joke and visit with people. He is very sensitive to others’ feelings and goes out of his way to make those around him feel important. Tennyson is doing well, but is aware his condition can change daily. He is a brave and clever boy who loves reading and visiting the library. 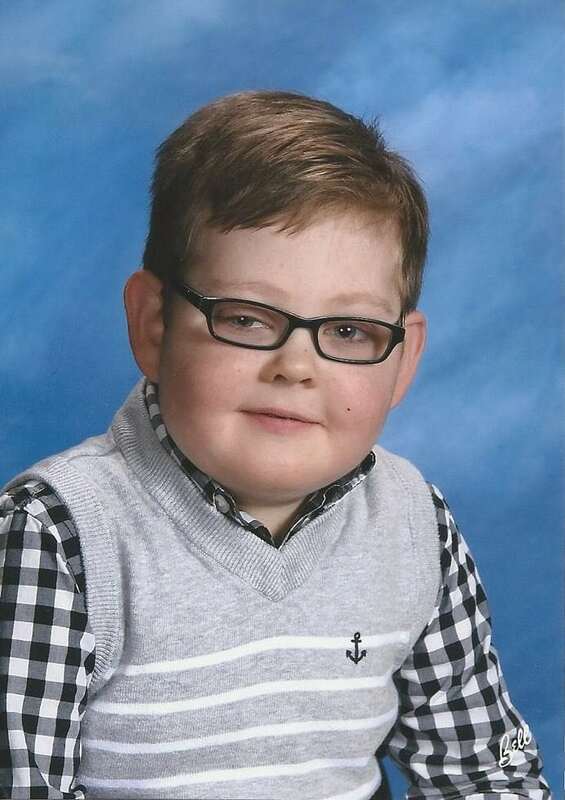 Tennyson benefits from his hospital’s specialty clinic, which is funded by donations. 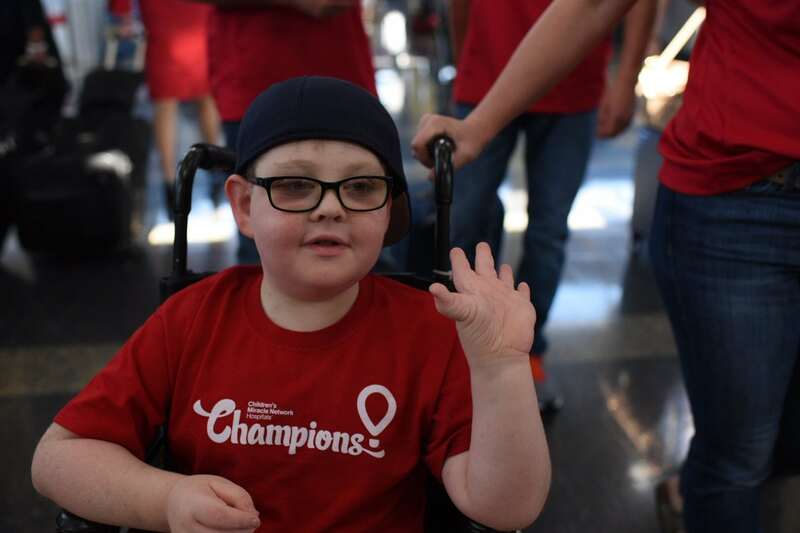 All the equipment and services offered in the specialty clinic, including the hospital’s child life program, are directly funded or supported through CMN Hospitals donations. Next post: Spirit of Children Halloween Party!